 Dready Berry is an indica-dominant hybrid cross between Blueberry and White Widow cannabis strains the result of which was then back-crossed to the Blueberry parent to increase stability and to retain more of the Blueberry character. Marvellous display of colours as the temperature falls at night. 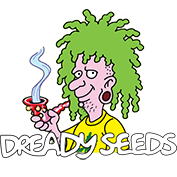 Dready Berry blends the best traits of both of these wonderful cannabis strains giving high yields with very good resin production. Indoor growers will find their crop ready to harvest after 55 - 60 days of flowering while outdoors, where plants can grow as tall as 300 cm, the life-cycle will be over around the middle of October in northern latitudes. Its aromatic qualities will be emphasised in warmer, and even humid, conditions although a close eye should be kept on the buds indoors and out as they fatten up as their size and density can make them prone to some mould. The beautiful big blue buds are packed with resin which gives more weight to them. The aroma and flavour are both pungent and very fruity with a distinct blueberry note. THC production is 18% - 20% with medium levels of CBD. The result is a very nice smooth smoke with a strong high and a pleasant relaxing quality.